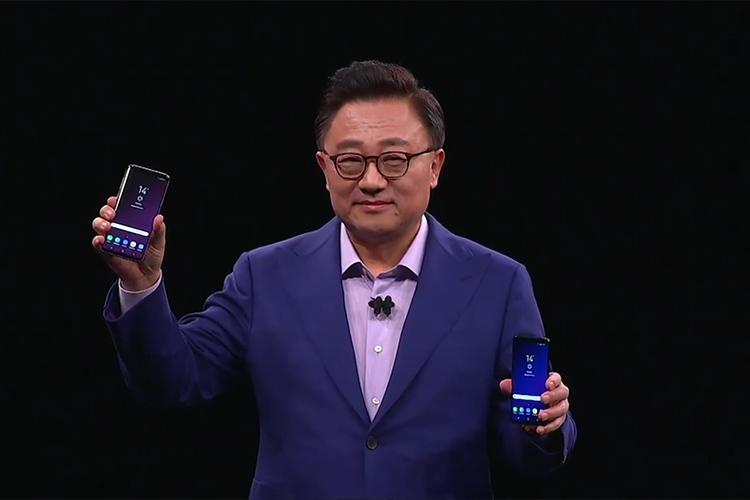 Samsung recently launched the new Galaxy S9 and Galaxy S9 Plus flagship smartphones. Although the device resembles Galaxy S8’s design from last year, Samsung has introduced some new features when it comes to software like the ability to create 3D emojis by taking a photo of users’ face. The Galaxy S9’s emoji feature is quite similar to Apple’s Animoji. In case you didn’t know, Apple debuted Animoji last year with the iPhone X. It uses Apple’s TrueDepth sensor and mimics a person’s facial expression and head movement. However, Samsung mobile chief D.J. Koh says that Samsung did not copy Apple’s Animoji. According to him, Samsung is not playing catch up when it comes to the 3D emoji feature. Samsung took years to develop the feature, according to Koh, and they have been working on 3D animations since 2001 on flip phones. But considering the fact that Apple introduced Animoji way before Samsung’s implementation, the South Korean giant is going to have a tough time explaining that to the people. That being said, Samsung isn’t the first company to launch a 3D emoji feature following Apple’s Animoji launch. Huawei also introduced their own version of Animoji. At a time when innovative software has become a key differentiator among smartphone companies, it makes sense that manufacturers aim to match features offered by rivals. Animojis or AR Emojis might not have a wide appeal, but the few who do like it, could be tempted to move from an iPhone to a Galaxy S9, especially given Samsung’s amazing new camera. The Samsung Galaxy S9 is expected to launch in India very soon. It is already available for pre-orders in India, and it is also expected to go online sale via Flipkart.